Halloween is coming up fast, and we’re looking forward to one of the biggest events of the year. No, we’re not talking about trick-or-treating, Universal Halloween Horror Nights, haunted hay rides, or even horror movie marathons. We’re talking about Heidi Klum’s annual Halloween Party. And although we’re not nearly cool enough (YET) to snag an invite to witness this famed event in person, we’re pretty excited about the pictures. If you’re not familiar with the yearly event, we’ll show you why we’re so pumped, and we’re sure you’ll IMMEDIATELY be on board. Heidi Klum’s Halloween costumes are seriously in a league of their own. Seriously, how is this even real? They’re so elaborate and full-bodied, we almost can’t believe it’s her. So. 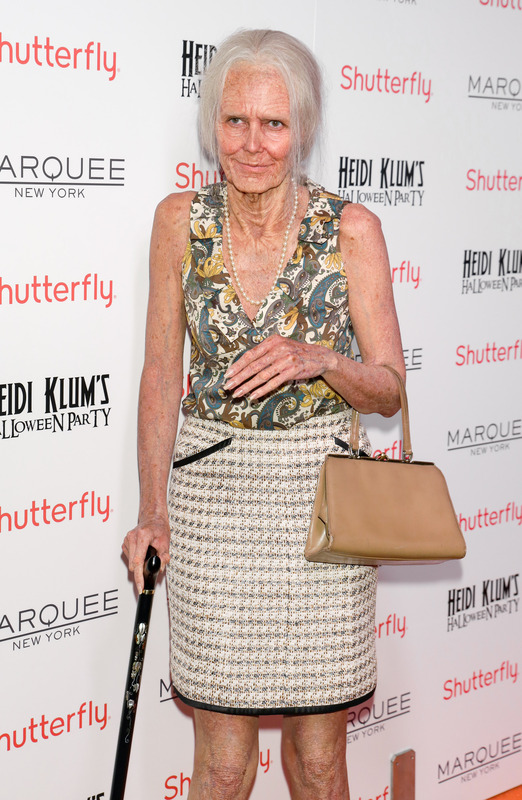 Now that you understand, let’s talk about Heidi Klum’s costume for this year’s soiree. She shared a preview to Twitter, and we’re preeeeetty sure she’s going as Kim Kardashian.